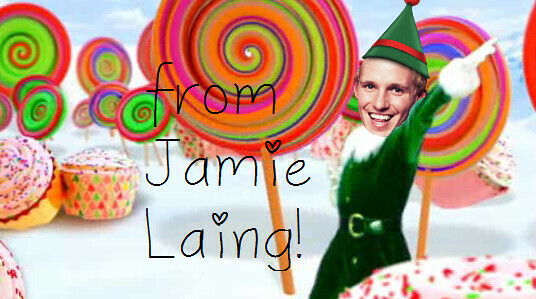 Willy Wonka himself, Mr Jamie Laing, has been pardying with a little too much magical eggnog and transformed into... a Strawberry Sister elf! 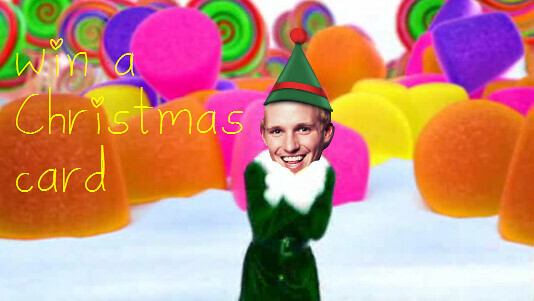 To enter, guess which MIC cast member Jamie would choose as a Candy Kitten... Tweet your entry using the hashtag #StrawberryCandy @CandyKittens_UK with your answer! For an extra entry like both pages on Facebook. Feel free to enter as many times as you like! 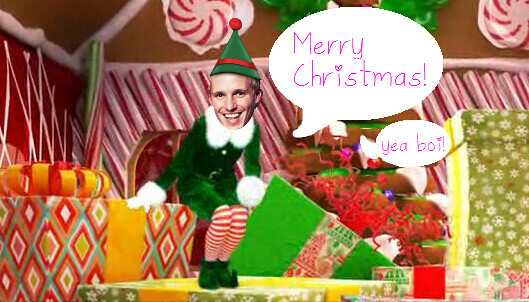 The competition will end on Friday so that the winners should get their cards from Jamie by the 25th... the most exciting thing you'll open on Christmas day!